Dr. Rick Dina, D.C. analyzes his recent thyroid panel and discusses his consumption of 8,000 heads of raw cauliflower plus lots of raw kale and collards over the past 27 years. 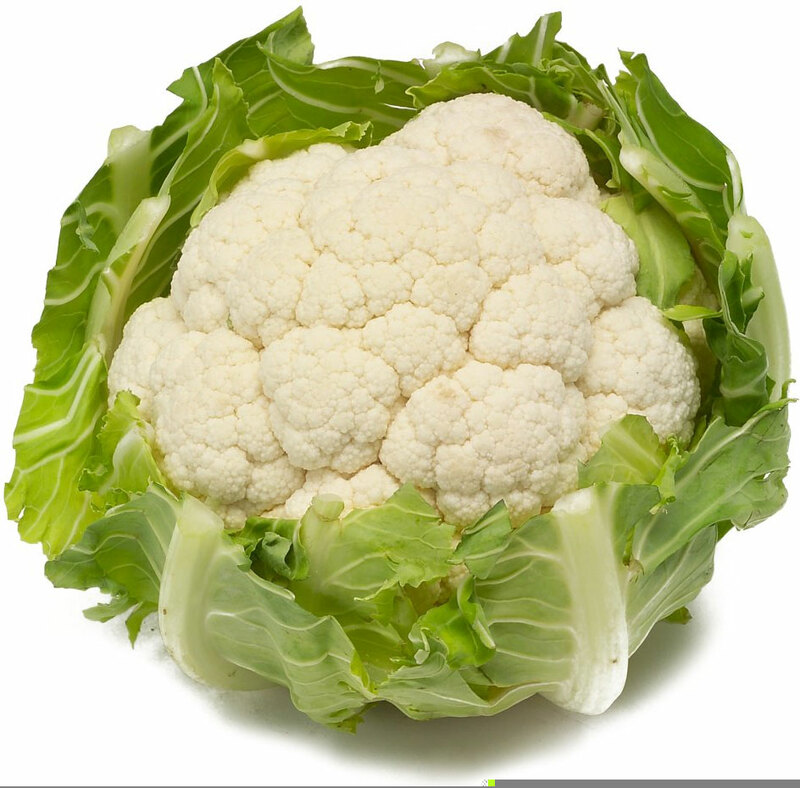 Do raw cruciferous vegetables damage the thyroid gland? This case history may surprise you! Next story Are Green Smoothies Bad for Your Health? Previous story Do You Have Lupus and Want It Gone?